The vacuum pressure range from atmosphere to ultra-high vacuum (UHV) is over 16 orders of magnitude. To cover this range requires more than one sensor type. High vacuum can be defined from the bottom of the milltorr range to 10e -10 torr. Most high vacuum gauge sensors are packaged with a rough vacuum sensor to cover the entire vacuum range. 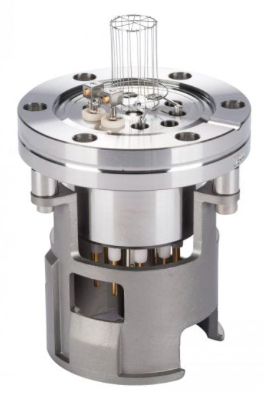 Exception is ultra-hig vacuum (UHV) applications where an additional gauge sensor is needed. High vacuum gauge sensors are ionization gauges. These can be either hot cathode or Bayard-Alpert cold cathode. The measurement range is the decisive factor for an appropriate vacuum gauge. The chart below shows the type sensors and models for the pressure range. The corresponding gauge controller is also provided in the chart for the proper sensor. 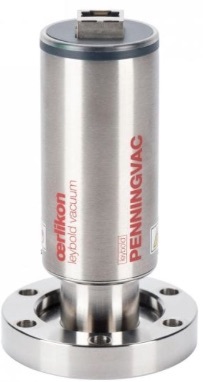 These PENNINGVAC transmitters are the perfect gauge for a wide range of applications. Combines a MEMS-Pirani with Penning high vacuum sensor to cover the full vacuum range from atmosphere to high vacuum. Pennivac is an active gauge with input/output a log-linear 0-10V. 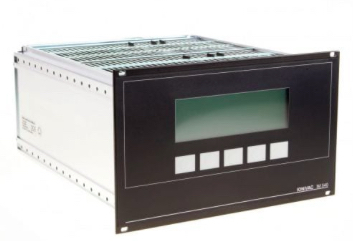 The IONIVAC uses a hot cathode ionization with a Pirani sensor for full range display of vacuum measurement. Ionivac can be used on non-combustible gases and gas mixtures within a wide range of pressures. Optionally, the pressure can be displayed on an integrated display. Ionivac is an active gauge with input/output a log-linear 0-10V. 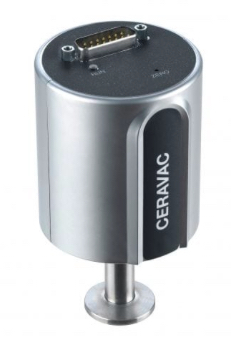 The CERAVAC Capacitance Diaphragm Gauge (CDG)direct measurement of an Inconel diaphragm defection to measure vacuum pressure. They are resilient to vibration and pressure bursts and and provide good resistance to corrosive process gases. Vacuum gauge controller with 1-3 channels for all active sensors. 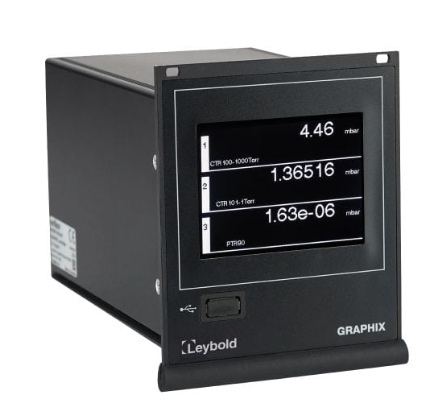 Graphix has a 3.5" TFT touchscreen interface, easy to read bar graph display and ability to test to detect leaks using a pressure rise test. 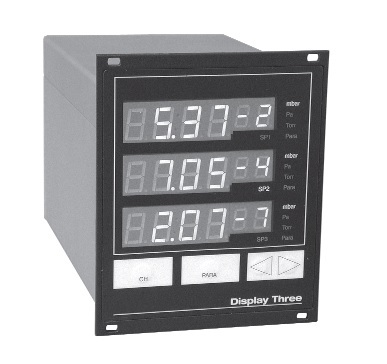 Display One (Display Two or Display Three) Vacuum Gauge Displays provides cost effective display technology of vacuum pressures. The Display One can be used with any of the active sensor Leybold Vacuum sensors. Readout selectable between mbar,Torr or Pascal. Chart recorder 0-10V output provided. The IONIVAC IM540 is a Bayard-Alpert sensor vacuum gauge for measuring ultra-high vacuum pressures. 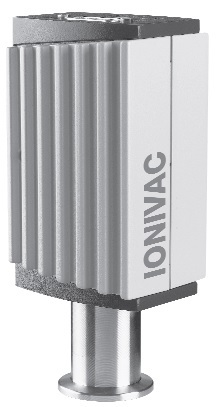 The IONIVAC IM540 is a passive gauge system meaning the sensor and read-out must be used together for vacuum pressure measurement. The IM540 has two channels to handle two UHV measurement sensors. One channel can be used for roughing vacuum gauge such as Thermovac or Ceravac Sensor.